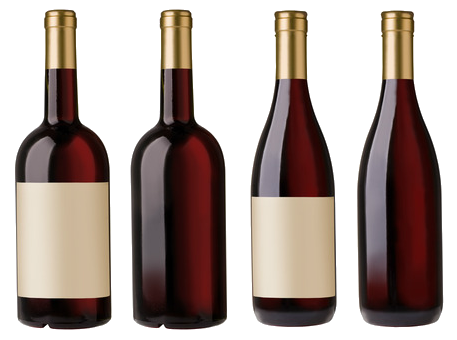 Specializing in providing on-site, cost effective bottling for wineries of all sizes. We use state of the art technology and equipment to provide exceptional quality and service for wine producers across California. Our Mobile Service Makes Things Easy. We Come To You!